Are you ready to upgrade your computer system? You have financing options. Do some research. This entry was posted in Borrowing Money, Loans, News on February 21, 2019 by rkenneth. 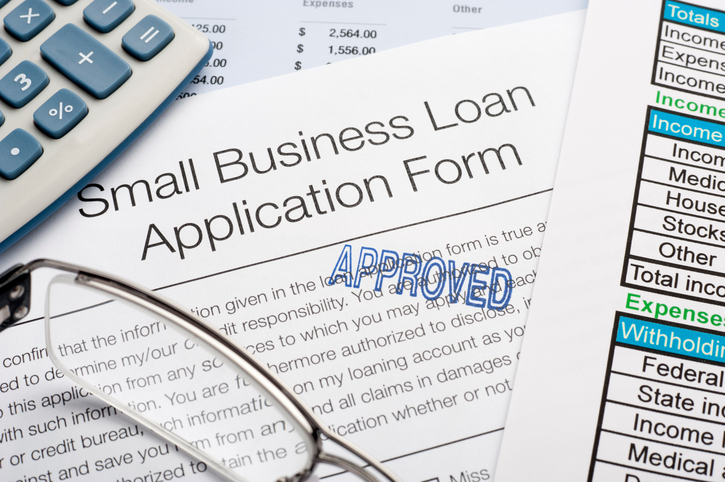 Finding the best financing option for your small business. 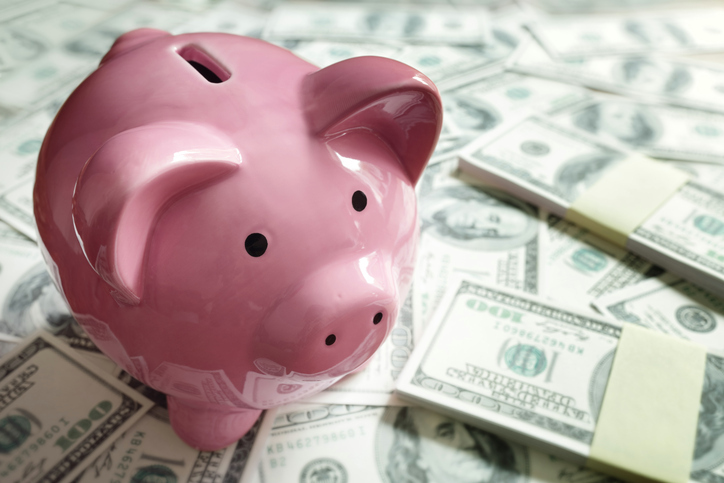 Due to the growth of online lending, the quickest way to get money in the bank isn’t always by going to the bank! This entry was posted in Borrowing Money, Finance, Loans, News on November 18, 2017 by rkenneth. Here’s how to fund your business. So, you have a great idea for a start-up or you want to expand your current business. You have the perfect business plan and are confident that both revenue growth and profitability are sure-fire. This entry was posted in Borrowing Money, Finance, Funding, Grow Your Business, Investors, Loans, Management Issues, Money Management, News on August 28, 2017 by rkenneth.